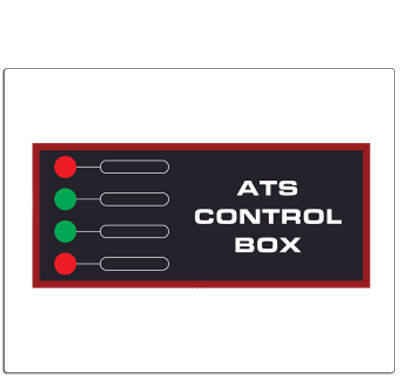 An ATS is an Automatic Transfer switch which is a device that automatically transfers a power supply from its primary source to a backup source. 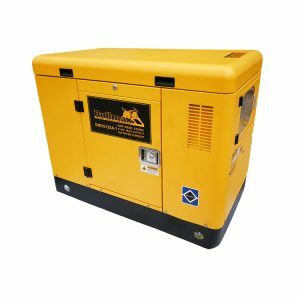 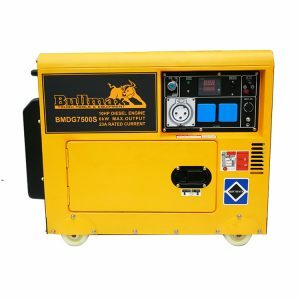 An ATS is often installed where a backup generator is located so that the generator can provide temporary power when the electrical power grid fails. 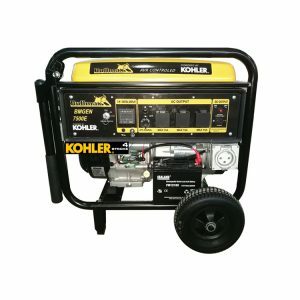 The generator will take over and supply power in place of the grid. 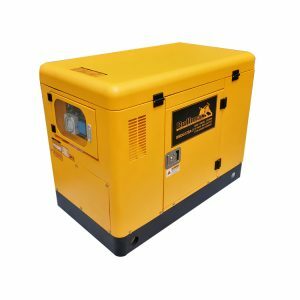 This will ensure that your home or work place remains powered and operational.